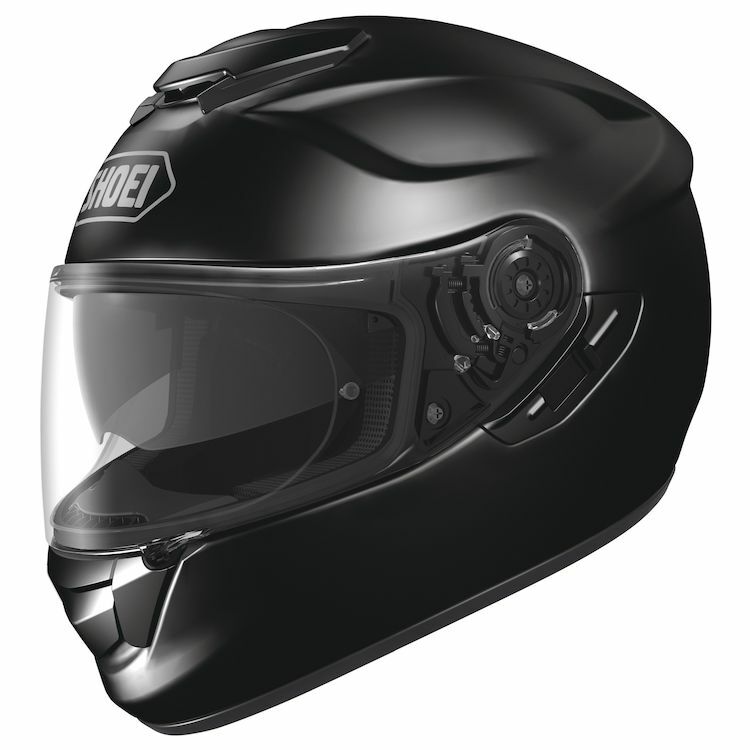 The Shoei GT-Air has been designed with a fully adjustable ventilation system, drop-down internal sun visor, fog-free Pinlock CNS-1 face shield and Shoei’s comfort and quality. The GT-Air has all of the features you need to keep your focus on the road instead of on the discomforts a lesser helmet can cause. The GT-Air was developed using wind-tunnel testing at Shoei’s state-of-the-art facility in Japan which led to an aerodynamically-tuned tri-composite shell that lessens buffeting as well as wind and road noise. 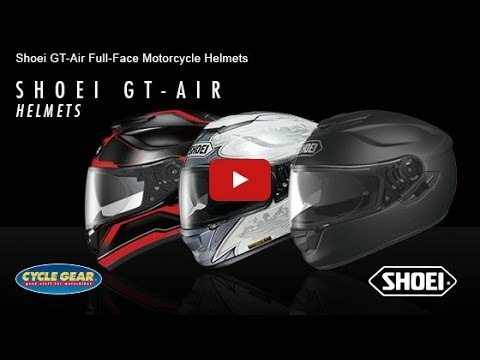 The Shoei GT-Air Helmet exceeds the needs of today's riders, allowing them to enjoy what they love most.